We can never get enough of Light Elegance’s ButterCream line. 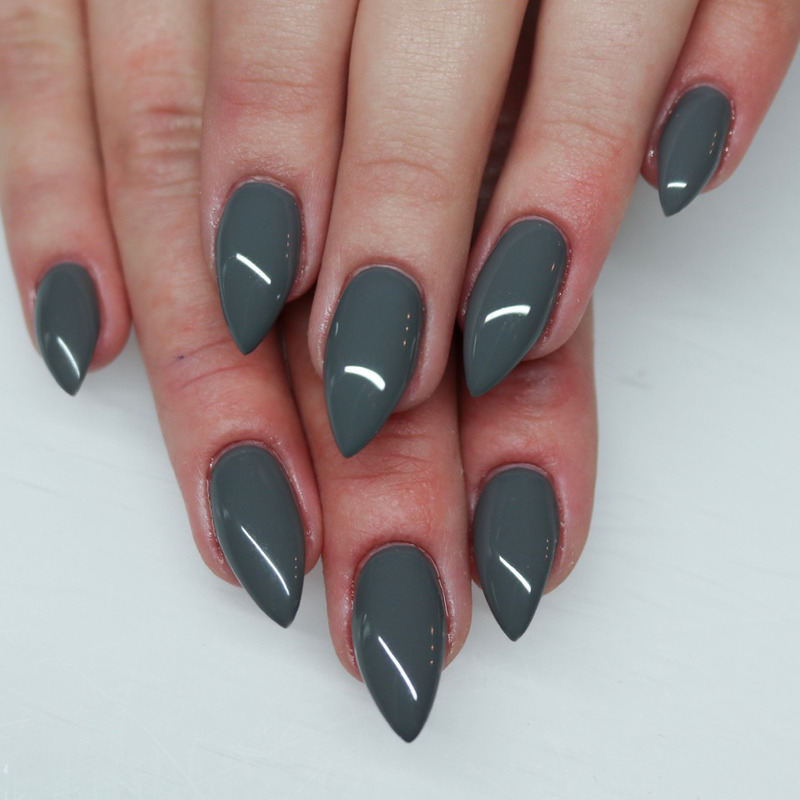 The application is insanely light and thin, yet the color is always opaque. 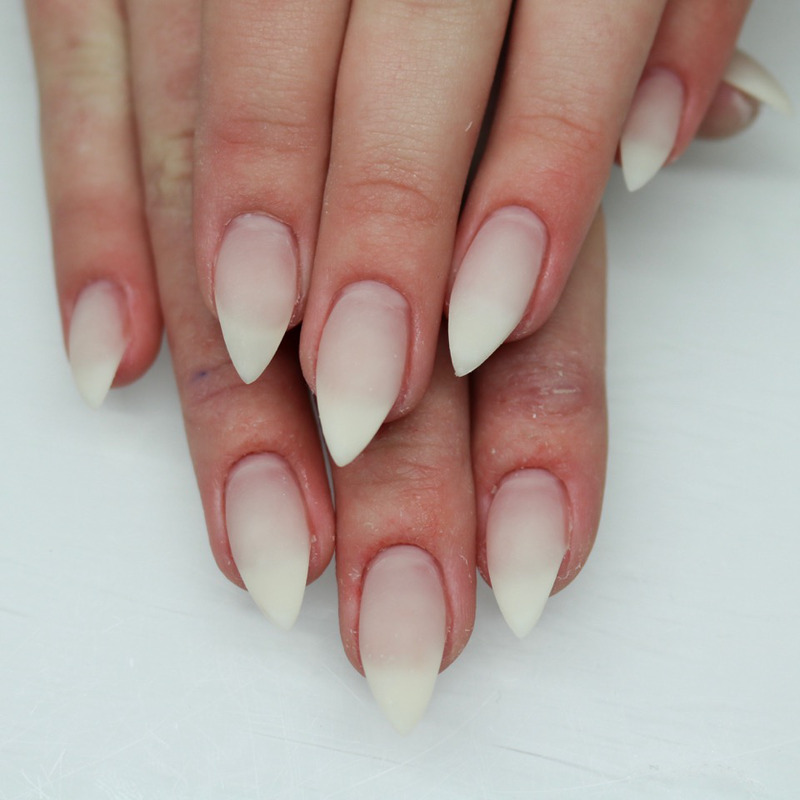 Read below for a step-by-step breakdown of how to use Light Elegance to get rid of an old gel manicure and apply a gorgeous ButterCream. Remove the previous design using the zippy e-file. 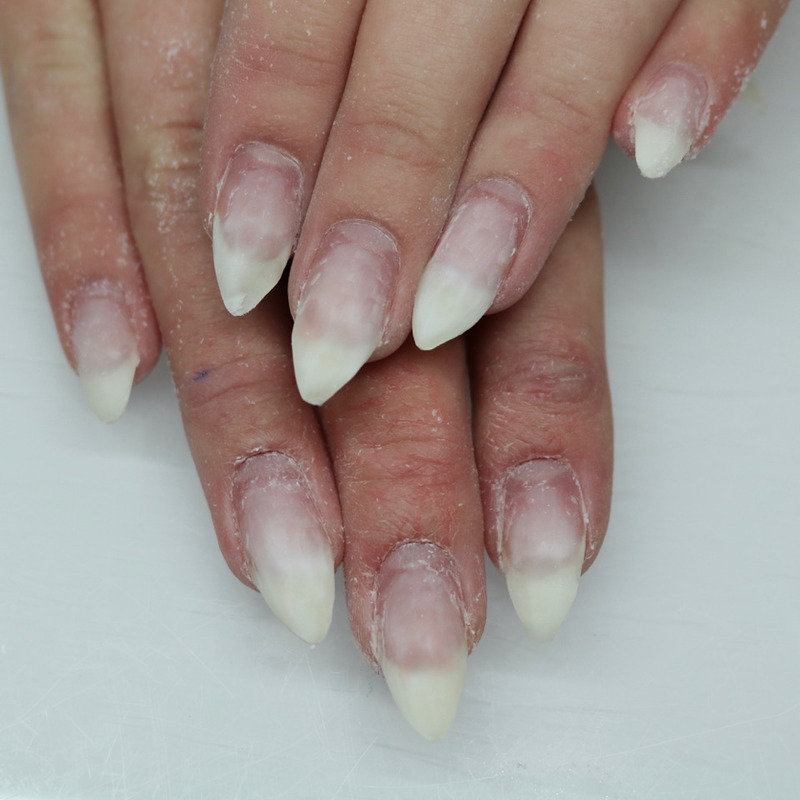 Reshape nail using a hand file. 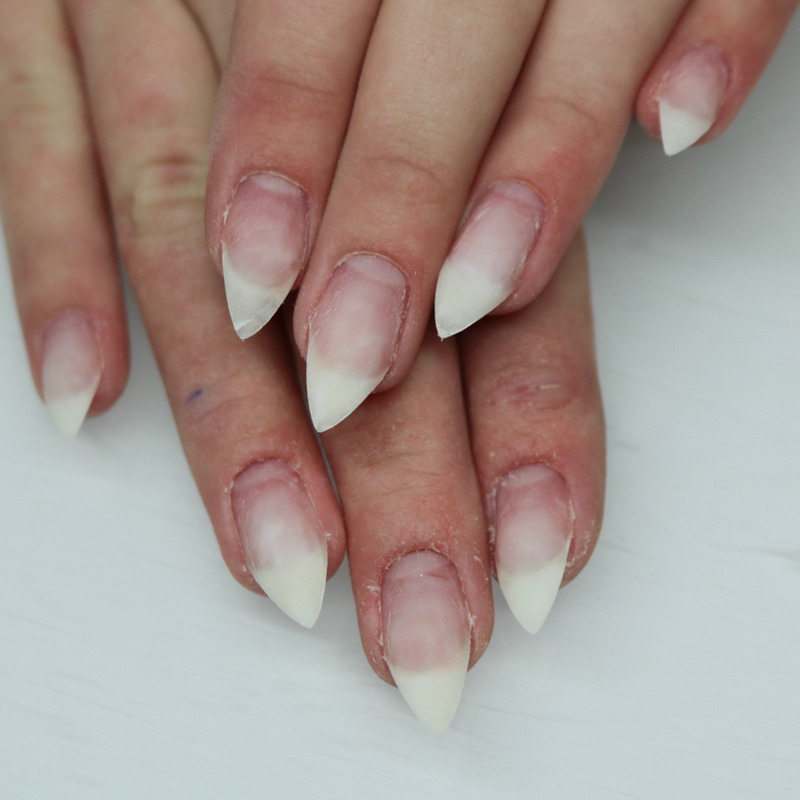 Prep nails with Vita Prime. Apply Light Elegance Tack as a bonding agent. Apply Natural Fiber for the perfect base. 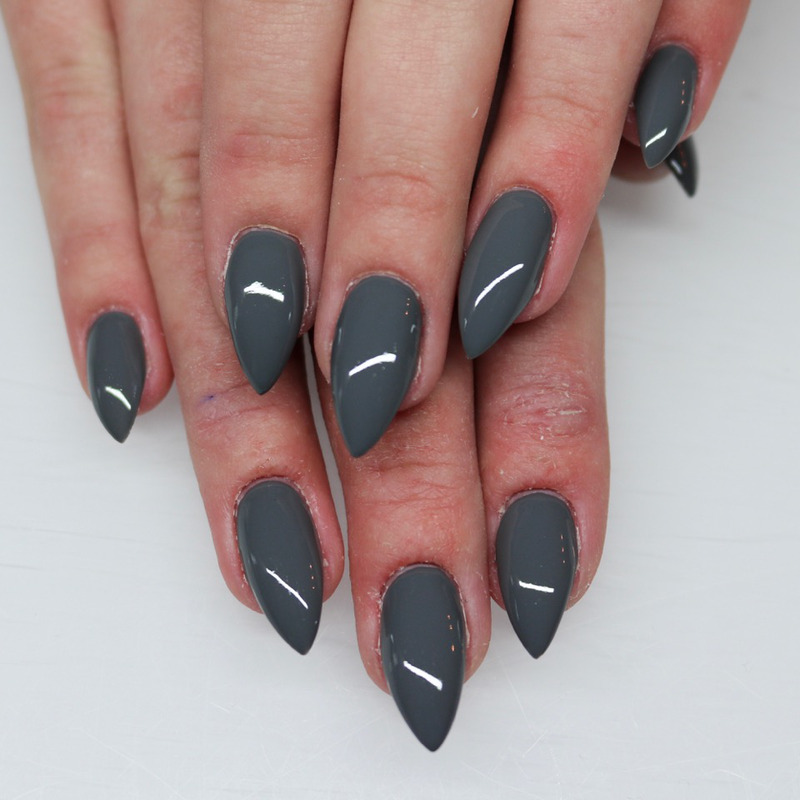 Build up the nail with Cool Gel. 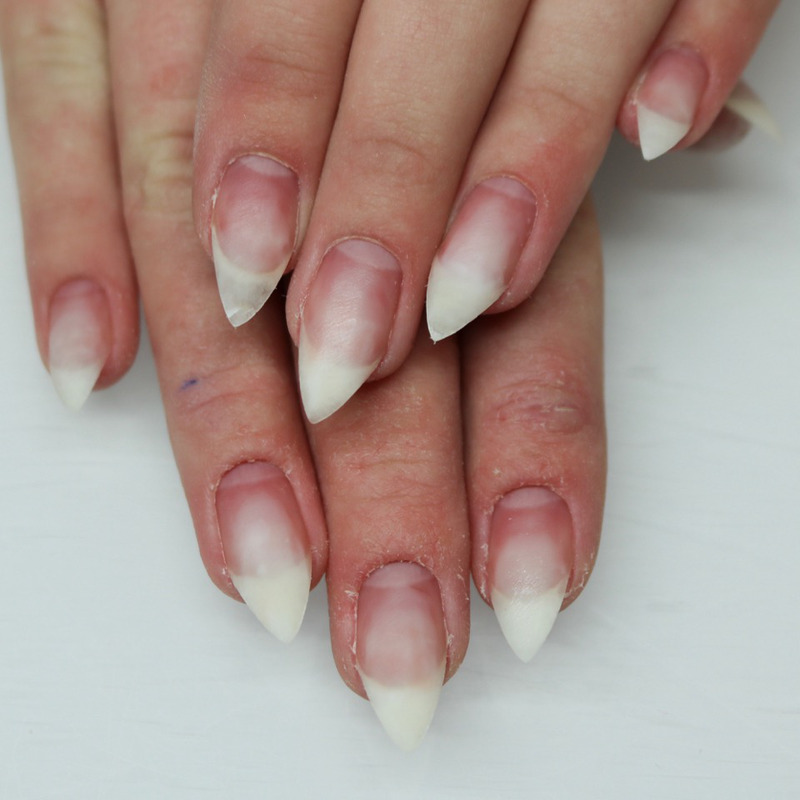 Use a hand file to shape and smooth. Apply one coat of Ride the Rails ButterCream. Top off with Super Shiny Top Coat!